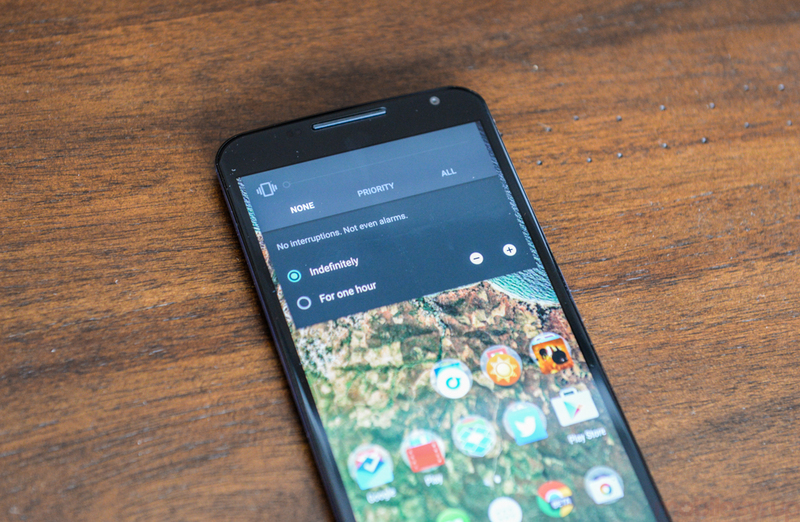 Looks like the Nexus 6 launch in Canada is almost here. Earlier this week we informed you that Google will be going live with the Motorola-made Nexus 6 through the Play Store starting November 18th. In addition, TELUS, Bell and Videotron have all stepped up and stated that the Android device will arrive soon. 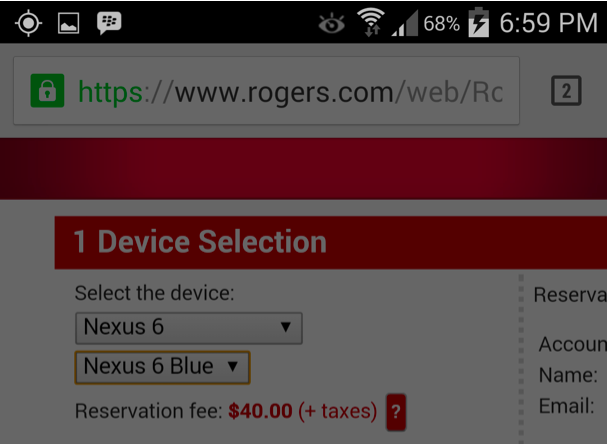 Rogers has now come forth about its plans for the Nexus 6 by opening up its online reservations system. According to the screenshot, Rogers will only be releasing the the Midnight Blue version. Those interested in securing the 5.96-inch Nexus 6 from Rogers will have put for a refundable $40 deposit — which could possibly be a good idea considering the short supply. Finally, still missing is the contract price. As previously noted, carriers in the United States have listed the Nexus 6 for $250 on contract, so Canadians should be prepared to pay this price or slightly higher.